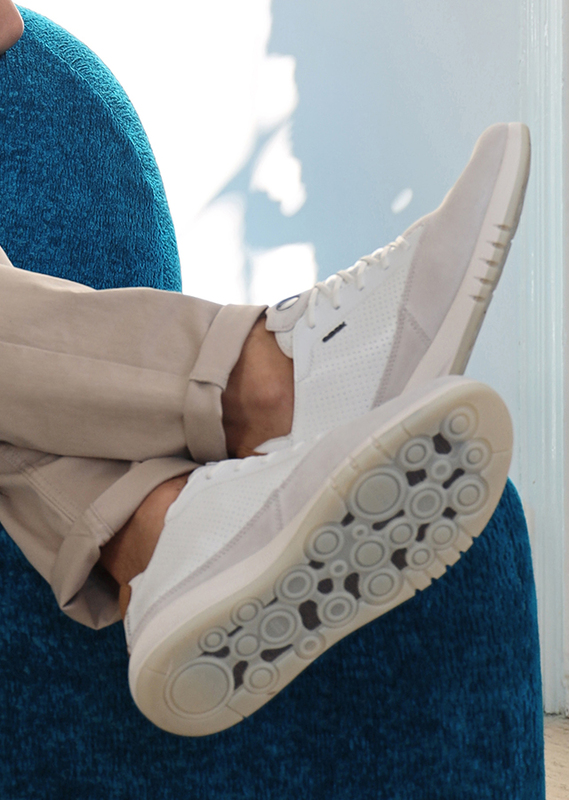 Bring a little panache to your urban look: choose Nexside sneakers, in leather or suede, for unique style and outstanding breathability even when the temperature rises. Heighten the feminine feel of your outfits! 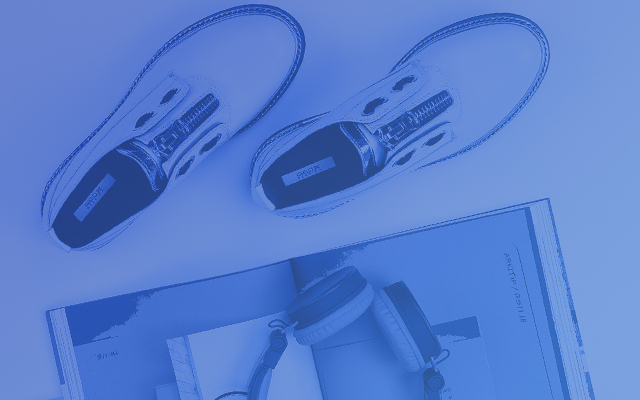 Sandals, sneakers or ballet flats? Pick the Geox shoes you like best and enjoy every occasion with style while experiencing complete comfort. Romantic and girly, the ballerina pumps for little girls are perfect for special occasions or city strolls, for a ladylike look that does not compromise on comfort. Discover a world of colours and fun: kids’ sneakers are breathable and on-trend, designed to accompany your child throughout each stage of growth. Fresh, comfortable and fashionable, kids’ moccasins protect the feet while offering freedom of movement, thanks to cutting-edge breathable technology from Geox. Move in comfort, wherever you go: explore the vast range of Amphibiox™ clothing by Geox, created using waterproof and breathable materials, for a feeling of comfort and lightness as you go on your daily adventures. Bring a breath of fresh air to your wardrobe with breathable and on-trend Geox outerwear, to help you feel at ease in any situation. Geox fuses stylish up-to-date designs with exclusive patented technology. Cutting-edge technology for superlative standards of breathability and a sensation of well-being for the feet. A tried-and-tested air-circulation system around the foot activated by movement and optimised by the materials used. 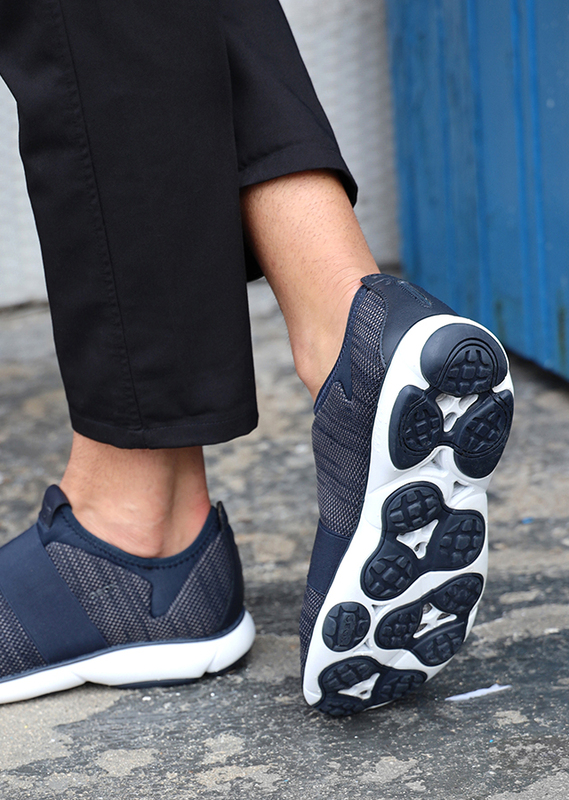 An evolution of the breathability concept for light and breathable comfort. 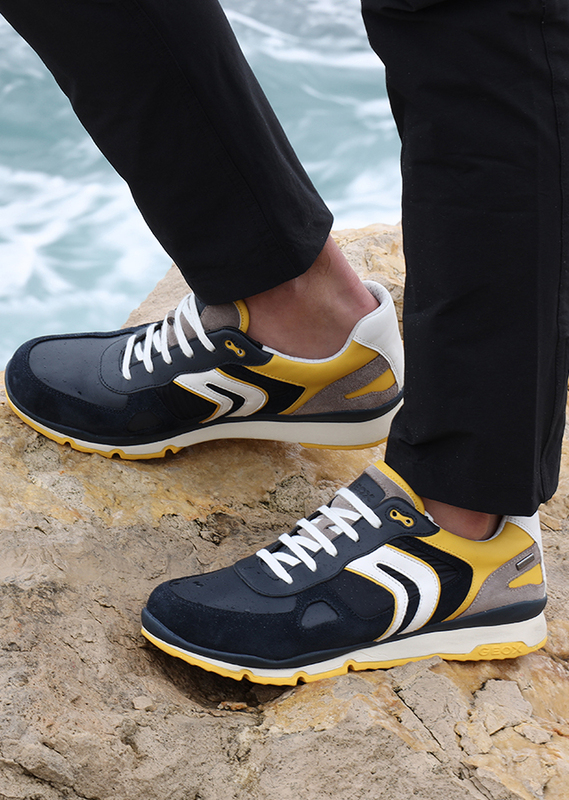 Dry and healthy feet thanks to outstanding waterproofing and breathability properties. Enter your postcode or city to find your nearest Geox store and discover our collection.